This digital original novella is the ninth and final installment in the series' prequel arc. 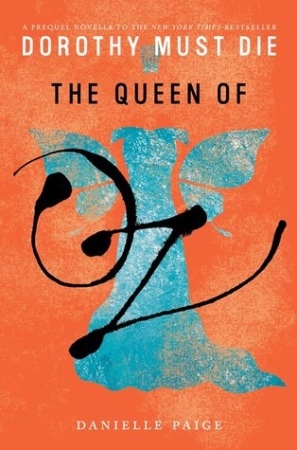 It reveals the mysterious backstory of Ozma – and how she went from fairy princess to the rightful ruler of Oz. Young Mombi was never the best witch in Oz. She wasn’t the most talented, or the most powerful. But when the Wizard knocks on her door holding a baby girl who needs protection, Mombi agrees to take the job. She casts one powerful, surprising spell – hiding the baby where no one would find her. Years later, a boy named Pete goes on a journey to the Emerald City, where he learns the truth about his true identity… and his role in Oz's destiny.